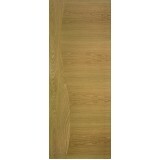 Deanta HP24 Oak Fire Door, FD30 as standard, 44mm thickness Prefinished sealed and lacquered..
Deanta Walnut HP24 Door, 44mm thickness. 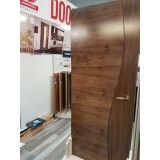 Real North American Walnut Crown cut veneer 11mm..
Contract range Deanta Walnut HP24 Door, 44mm thickness Real North American Walnut veneer Cr..
Deanta HP24G Oak Door comes with clear glass fitted into the door. 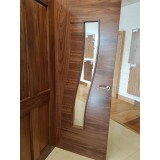 Prefinished sealed and la..
Deanta Walnut HP24G Clear Glass Door, 44mm thickness. 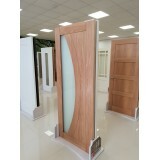 Deanta Walnut doors come from real woo.. 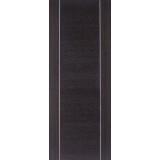 The Deanta HP30 dark ash door comes with sleek design this door comes with a silver metal inlay that.. 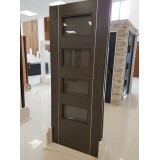 The Deanta HP30G dark grey ash door comes with sleek design this door comes with a silver metal inla..
Our Deanta HP32 Oak door is a modern internal door with its sleek lines is one of our latest mo..
Our Deanta HP33G comes with a clear glass. 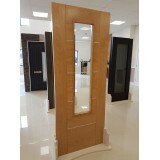 The lines in the glass are embedded to follow the gr..
Deanta HP34 Oak Fire Door, FD30 as standard, 44mm thickness Prefinished sealed and lacquered.. 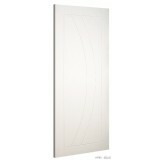 The Deanta HP35G Modern Curve Panel Door comes Primed white With a solid core and unique .. The Deanta HP35 Modern Curve Panel Door comes in a Walnut finish With a solid core a.. 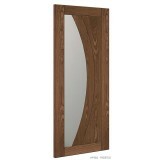 The Deanta HP35G Clear Glass door comes with in a contemporary curve panel and finished in.. 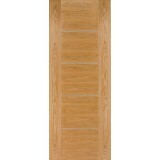 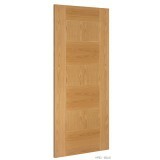 The Deanta HP35G Oak Frosted door has a Modern Curve Glass Door comes with a glazed .. 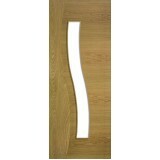 The Deanta HP35G Modern Curve Glass Door comes with a glazed saftey glass panel. 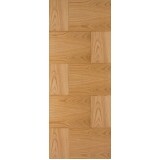 With a solid ..